Kids love pancakes, don’t they? 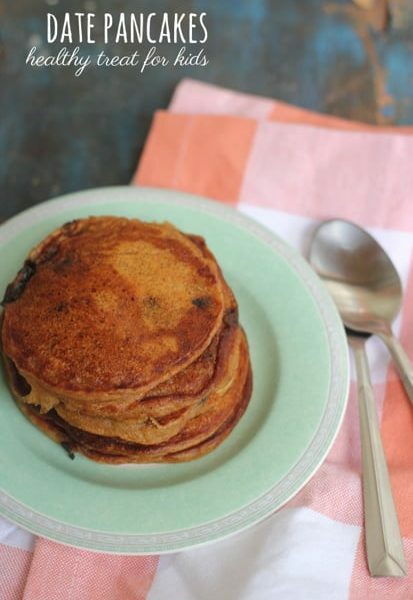 These healthy date pancakes are an attempt to punch some more wholesome nutrition into a dish kids love. Cinnamon and coconut add some extra flavour to the pancakes.